Here’s another stored procedure which truncates certain tables (in this case *_Errors tables). 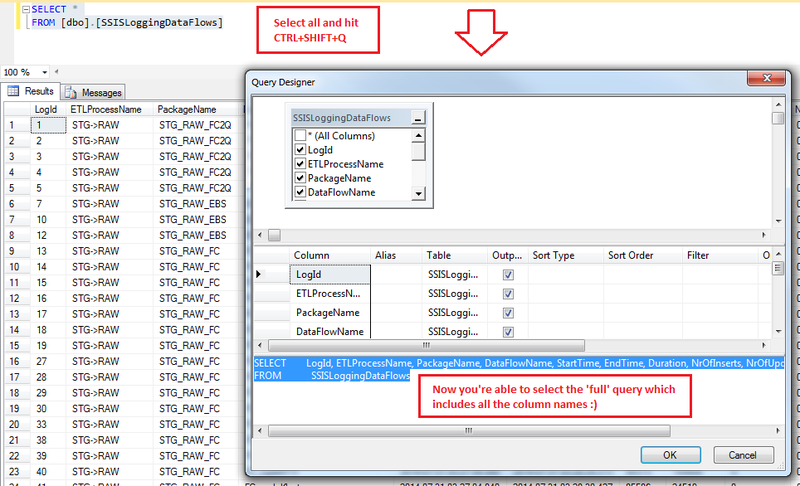 In case you’re using Fast Load on your SSIS Destination, it may occur that it fully loads that gigantic table into your Error-table. So make sure to monitor those or truncate them every few days.